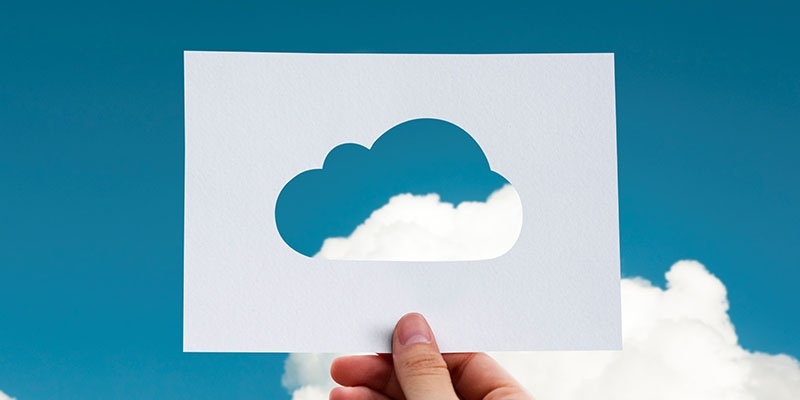 For most organisations the question is no longer whether to adopt cloud but when and what services to move, while early adopters should be reviewing their portfolio to make sure they are getting best value. For both groups, these are the key trends to look out for. We own, manage and mitigate the risk of IT change to promise effective IT Service Delivery for our clients.